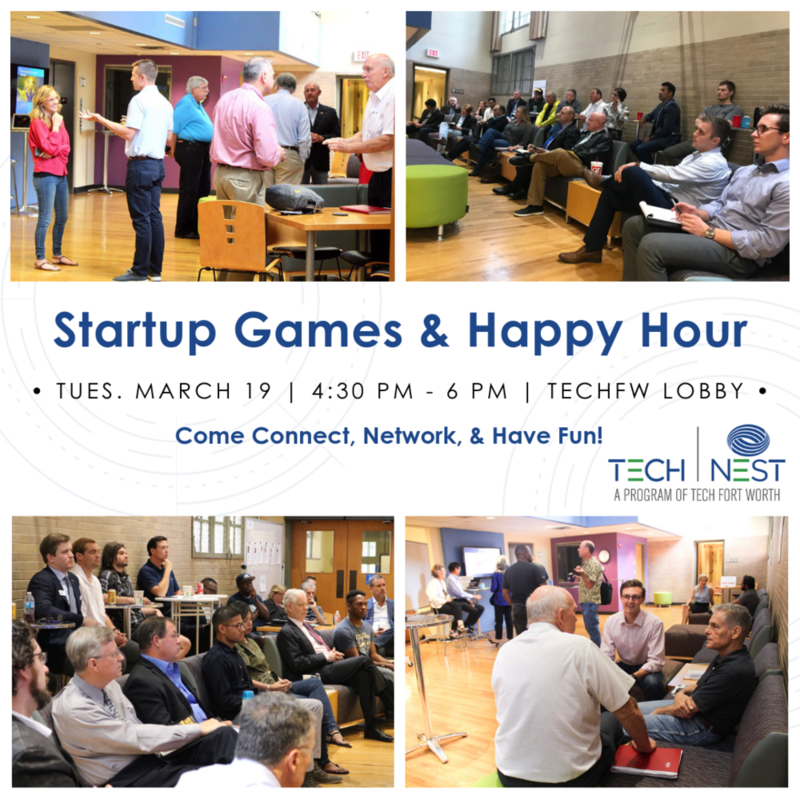 Come join us for TechNest and have a drink with the TechFW community. We'll be playing Startup-themed games like 'Would-You-Rather' or 'Startup Trivia'. This should spark an interesting discussion surrounding entrepreneurs, innovation and technology. Come test your know-how and get to know each other better. Bring a friend and come join the fun after a long day of work! Put this on your calendar. Share the event and see you on Tuesday!